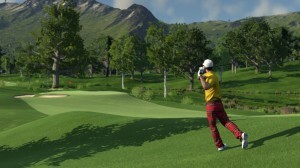 It’s been a few months since we’ve given everyone an update on TGC2. We were in a really difficult position – a lot of the work for societies is all under the hood stuff without much visual change so it’s hard to show off and build excitement about. 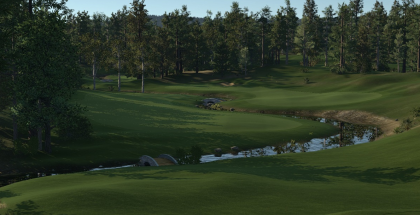 Now we’ve started to get on to the prettier stuff we can start pumping out the Dev Diaries again. 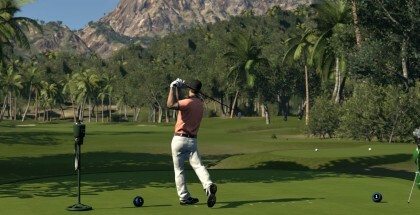 This week we’re going to concentrate wholly on the Motion Capture of the golfer. Joel Thompson, the Head of Animation here at HB Studios, takes us through what he’s been doing since the start of the project in the video above. As you can see from the video we’ve captured a lot of data this time, well over 3000 seconds per gender. 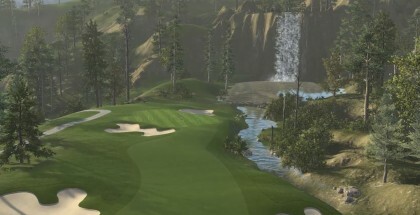 This will all lead to a lot more realism, pre-and-post shot as well as a massively improved swing motions compared to TGC1. 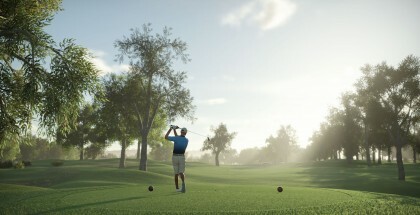 With all this extra data, it not only improves the realism of the golfer, but also allows us to do different things with cameras and stuff like that. In TGC1 we were very restricted with what we could show post shot, as we had so little mo-cap data. This time out we have such a variation of post shot and idle data that we can leave the camera on the player for as long as you like as it won’t turn him/her into a static model. The model and the actors were carefully chosen to be as close a match as possible, so we won’t have to worry about the hunched over stance we had last time. 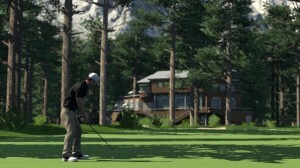 Kirk and Jessica were way more natural golfers this time around and it’s looking so much better on the in-game model already, even at this early stage! Neither had any quirks with their swings or strange stances – so it just feels like a lot more realistic experience. Over the coming weeks we’re going to be giving you more and more insights into the development process with the whole team and each of their areas. 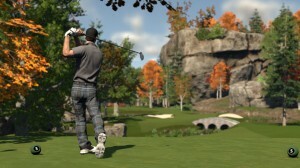 As we process more and more data and transfer it into the game, we’ll be showing you the progress we’re making. For now we hope this whets the appetite!